These easy, quick and healthy patties were a huge hit in our household for the past few months. 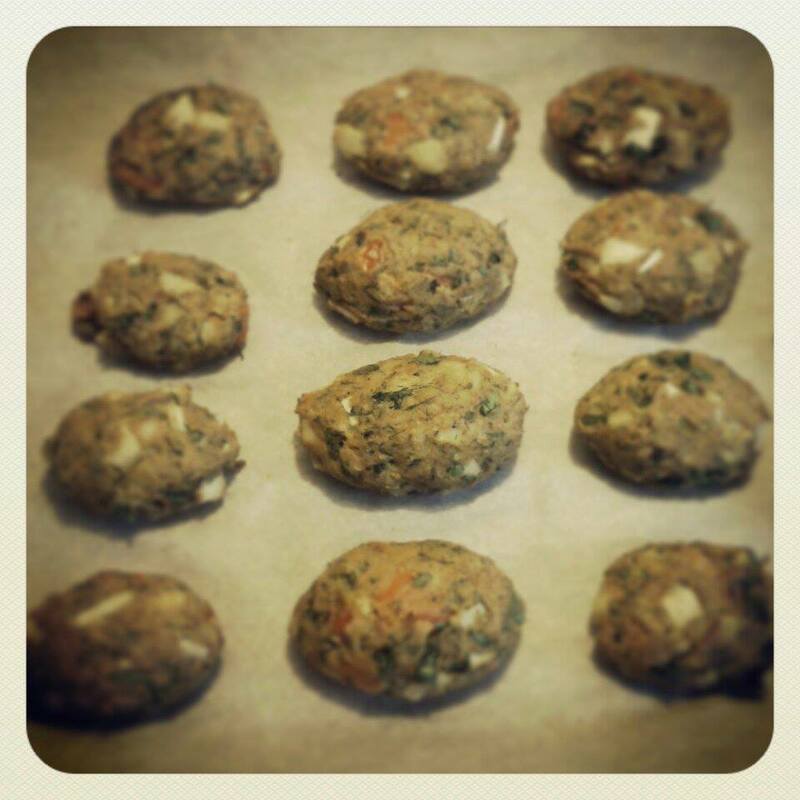 My kids love patties and particularly meat ones, this time they didn’t even notice that I’ve made them with tuna! It took me 20 minutes to make them (not including baking time). Preheat oven to 375 degrees. In a medium bowl combine all ingredients and mix everything with your hands, make sure everything is well combined and don’t be afraid to squish the veggies. Create your favourit patty shapes, place them on a baking sheet and bake for 35 minutes. Saute onion with mushrooms and place in a bowl to cool. Place steamed cauliflower and butter (or coconut oil) in a food processor and mix well. You can do this manually as well by using a potato masher If you don’t have a food processor. Combine the cauliflower mixture with sauteed onion and mushroom and add chopped fresh dill, salt and pepper, mix and serve. It tastes best when served warm. 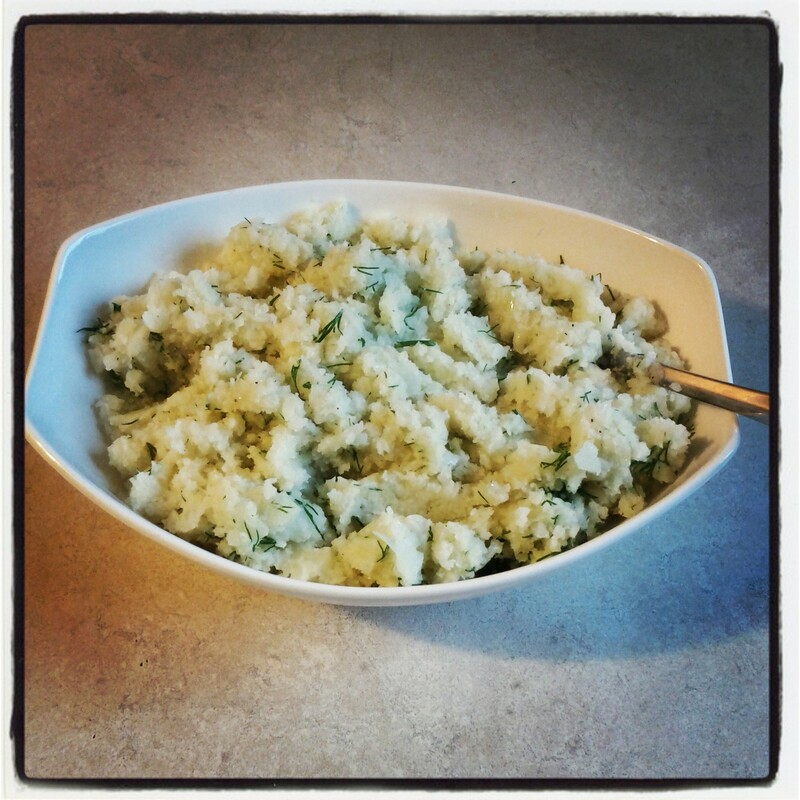 This is a great way to include cauliflower in our kids diet, so easy and quick to make. Try it and let me know how it came out! Hey Dorit! Thanks for this awesome recipe! The whole family loved it and it really was super easy to make 🙂 Please keep posting great stuff!